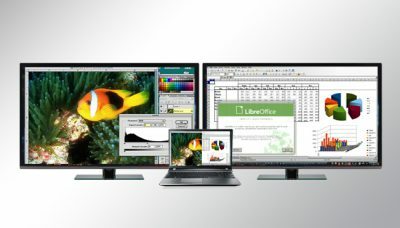 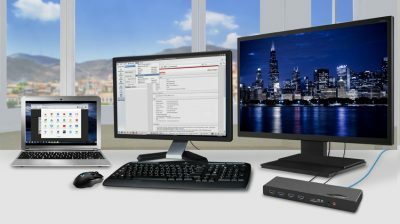 This week we’ll be looking at a cool and easy way to have instant access to not only external devices and peripherals, but the all-important extra dual-video monitor. 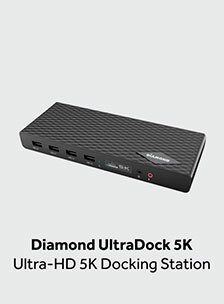 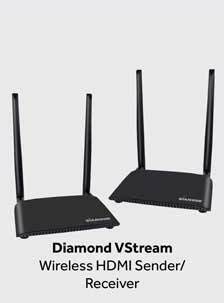 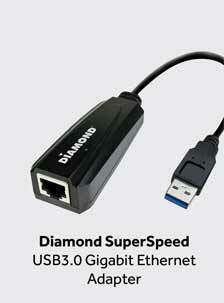 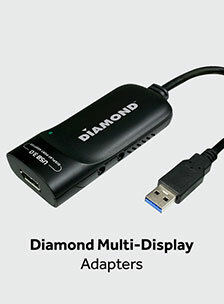 Why not use a docking station such as the Diamond DS3900V2? 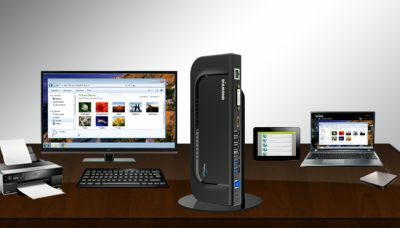 It’s your desk – simplified.